Natasha joined KLN Accountancy Services Ltd in March 2015 as our Business Services Assistant, she came to us from an accounts role within industry which she had held for five years. Natasha has fitted into the role with ease and has now progressed to Business Services Senior. 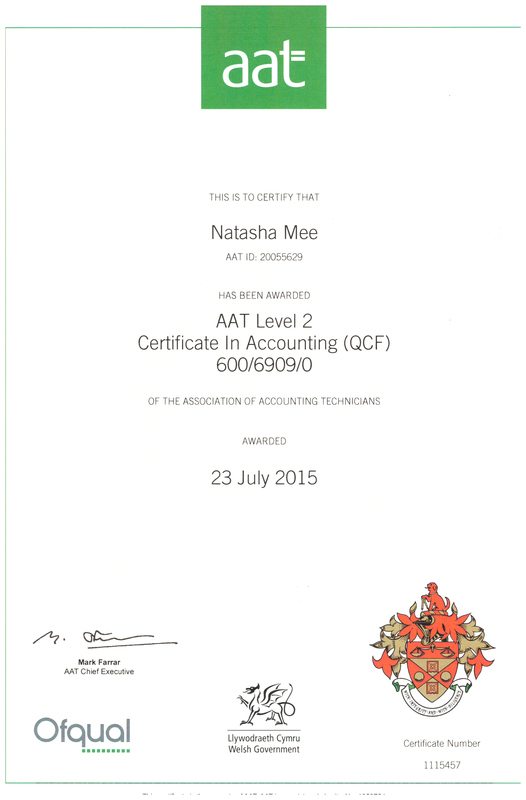 Natasha was studying her level 2 AAT when she joined us and has since gone on to complete this. Natasha is now studying level 3 AAT with EMA Training Ltd, as part of her ambition to become a Qualified Member of the Association of Accounting Technicians. Natasha is here to assist clients with Sage Bookkeeping, Year End Accounts Preparation and Management Accounts. ©2017 KLN Accountancy Services Limited.